We did it! We completed our first week of homeschool AND we did so with a new addition here on the farm (post to follow on this soon!). 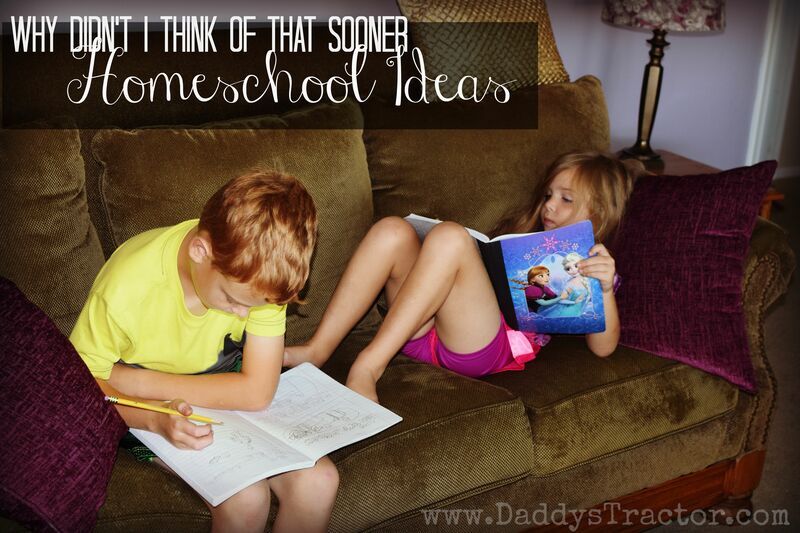 I know some people like to show you all around their homeschool classroom and list their curriculum for the year (Timberdoodle.com, if you didn’t read this post) but I think the most useful thing I learn from other home educators are just those random tricks that work wonders for your sanity. 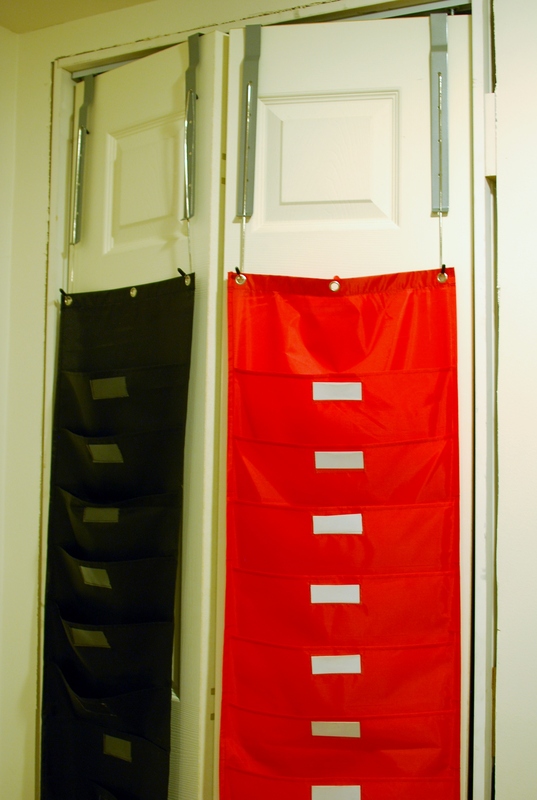 That’s a closet door with two of Mardel’s hanging file folder pocket charts. Not that impressive, I get it! But within these rather simple looking pocket charts lies the secret to happiness in dealing with my head-strong, strong-willed, stubborn, determined first grader. Because this system allows him to choose, well, almost everything. 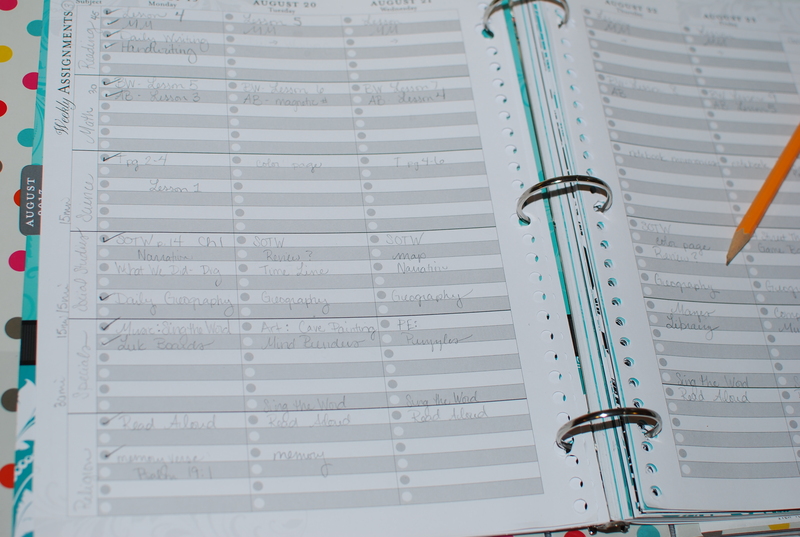 I have one of those homeschool, school-day planners in which I write down assignments for each subject and can plan out the yearly scope and sequence if I want and track all our expenses (again, if I want…), so I’m choosing all of the work. 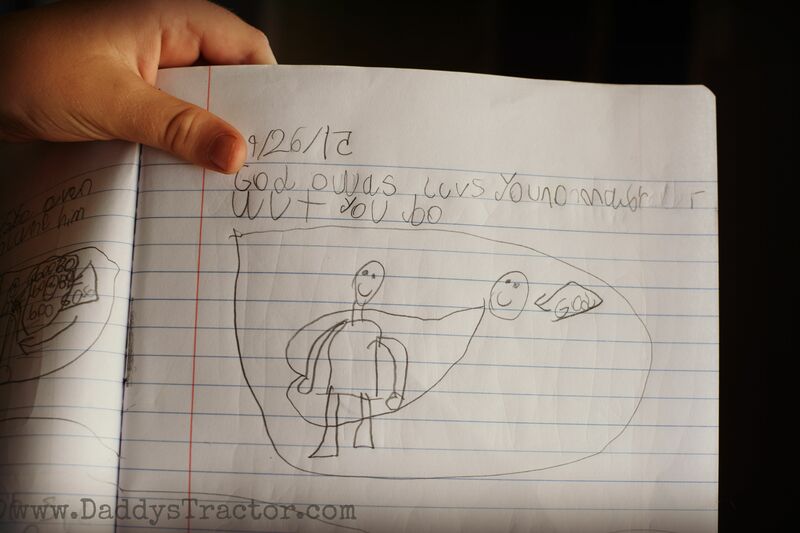 But he gets to decide the way our day looks. Each night I create a pile of the next day’s work and place it in the bottom pocket. The next morning Brett pulls everything out and places it into the pockets in the order he wants to do them. If two things go together, like working on the 100s chart and today’s math page, I just give him one item and pull the other out when we get there. 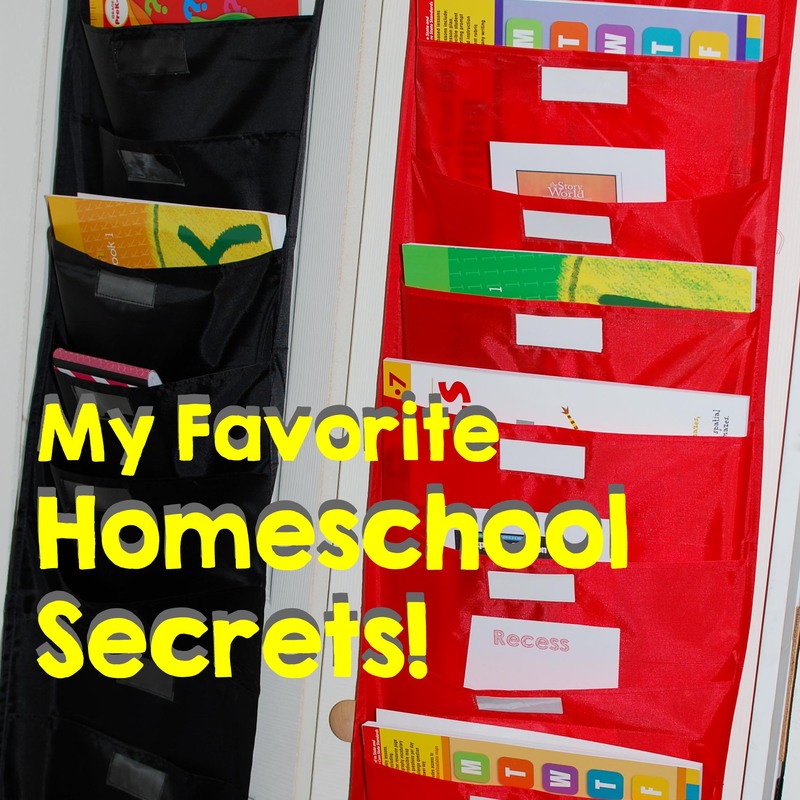 I also give him pieces of cardstock labeled “break,” “recess,” and “snack,” which he can also schedule as he likes. 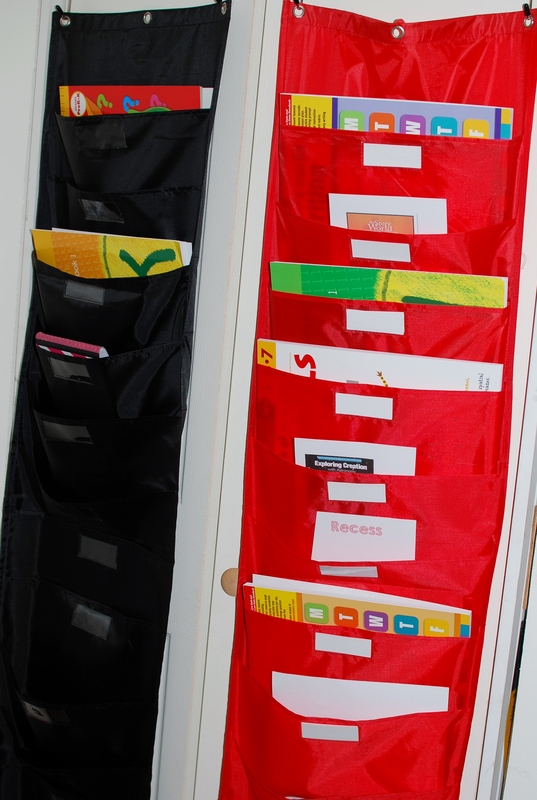 The friend who shared this idea with me uses the cardboard mailboxes common in public school classrooms and organizes her children’s work for them to purposefully create independent learning time for one while she works with another. Her children enjoy working for the snack and break rewards placed in their boxes. I tried this with Brett and found he needed a little more than raisins (or even suckers. Yes. I did that.) to work for. Like I said, he’s… determined. My other great idea came from Pinterest. (Actually, aren’t we all just amazed that something DIDN’T come from there?!) 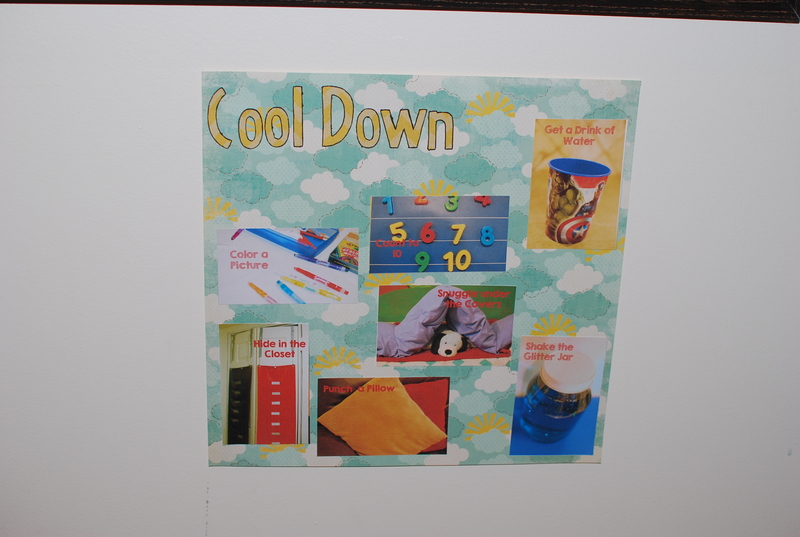 Its a chart with picture cues for “cool down” ideas. 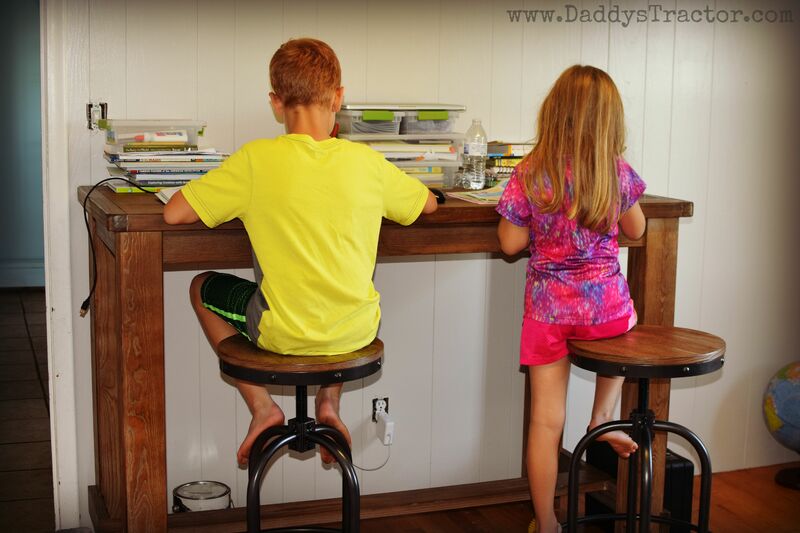 When my determined child has absolutely had enough– or I have– either of us can call for an automatic time-out by choosing something from the cool down chart. He can shake a jar filled with colored water and glitter and watch it settle out. He can get a drink of water, climb under his covers, hide in the closet (he came up with that one– and he loves it.) or color a picture. So there you have it. My two favorite way to make it through the day.